Tonight’s Game: The Utica Comets take on the Lehigh Valley Phantoms at the PPL Center. 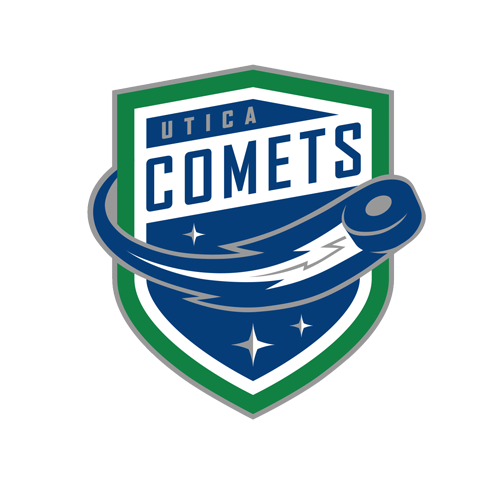 Puck drop is at 7:05 p.m.
Last Game: The Utica Comets topped the Binghamton Devils by a score of 3-1 Friday night at the Floyd L. Maines Veterans Memorial Arena. Reid Boucher drew first blood with 3:20 to go in the opening frame, firing a backhand shot past Devils goaltender Mackenzie Blackwood. Nikolay Goldobin and Patrick Wiercioch tallied the assists. Michael Carcone extended the lead to 2-0 with a power play goal four and a half minutes into the second period. Darren Archibald and Michael Chaput picked up the assists. Bracken Kearns cut the lead to one with 13:30 to go in the third, beating Richard Bachman on a breakaway. Jacob MacDonald had the lone assist. Archibald scored the empty net goal with 1:07 remaining in regulation. Chaput and Wacey Hamilton registered the assists. Bachman finished with 22 saves to improve his record to 5-7-4. Head-to-Head: This is the first meeting of the Comets and Phantoms this year. 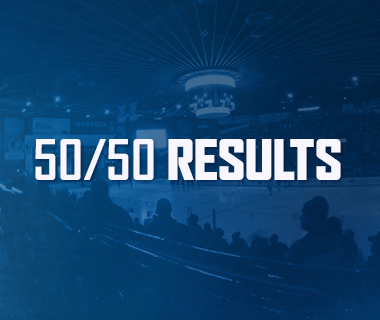 Lehigh Valley swept the season series last season, winning all four games against Utica. 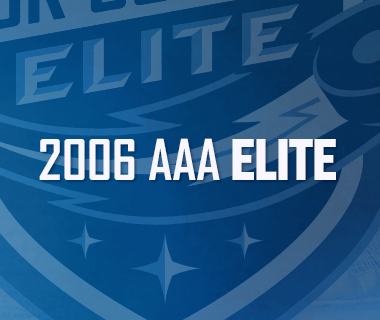 The Comets are 3-9-0 all-time against the Phantoms. Scouting the Phantoms: Lehigh Valley comes in with a record of 25-13-5 and sits in second place in the Atlantic Division. They most recently beat the Wilkes-Barre/Scranton Penguins 5-2 last night. Phil Varone leads the offense with 43 points, followed by Greg Carey and T.J. Brennan with 29 points each. Alex Lyon is the leading netminder with a 12-8-2 record, a 2.98 goals-against average, and .907% save percentage. Atlantic Struggles: The Comets have not fared well against Atlantic Division opponents so far this season. They have dropped four of their last five games against teams in the Atlantic, with three of those games going to overtime. Utica is 3-5-6 against the Atlantic Division this year. 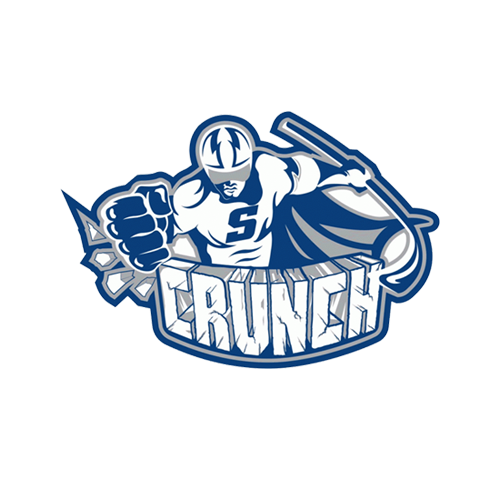 Scratch and Claw: Utica has been able to hold strong in the North Division thanks to their ability to earn points. The Comets have collected at least point in eight straight road games and seven straight games overall and are 15-5-8 since November 22. The seven and eight-game point streaks are longest streaks of the season for the Comets thus far. White Hot: Reid Boucher and Nikolay Goldobin stayed hot with a point each last night. Both forwards are riding four-game point streaks into tonight’s contest. In addition, Boucher carries a six-game road point streak, and Goldobin is on a five-game road point streak. Boucher has picked up five points (5-0-5) and Goldobin has collected seven points (0-7-7) during their respective streaks. Power Up: The Comets power play continues their torrid run this season. Utica has netted a power play goal in three straight games and four of their last six games. The Comets are also 4-9 on the power play in their last three games. The Comets man advantage ranks sixth in the AHL at 19.9%. 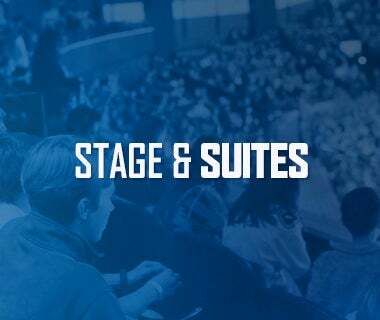 Next Game: The Comets are back in action on Friday, February 2 against the Syracuse Crunch in game seven of the Galaxy Cup series. Puck drops at 7 p.m. at the Adirondack Bank Center. 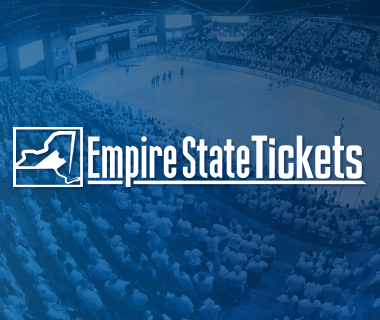 Fans are encouraged to utilize the ticket exchange website, StubHub!. The game can be heard on 94.9 KROCK and viewed on AHL Live.